CONTRACT Need a Sports Floor in a Hurry? 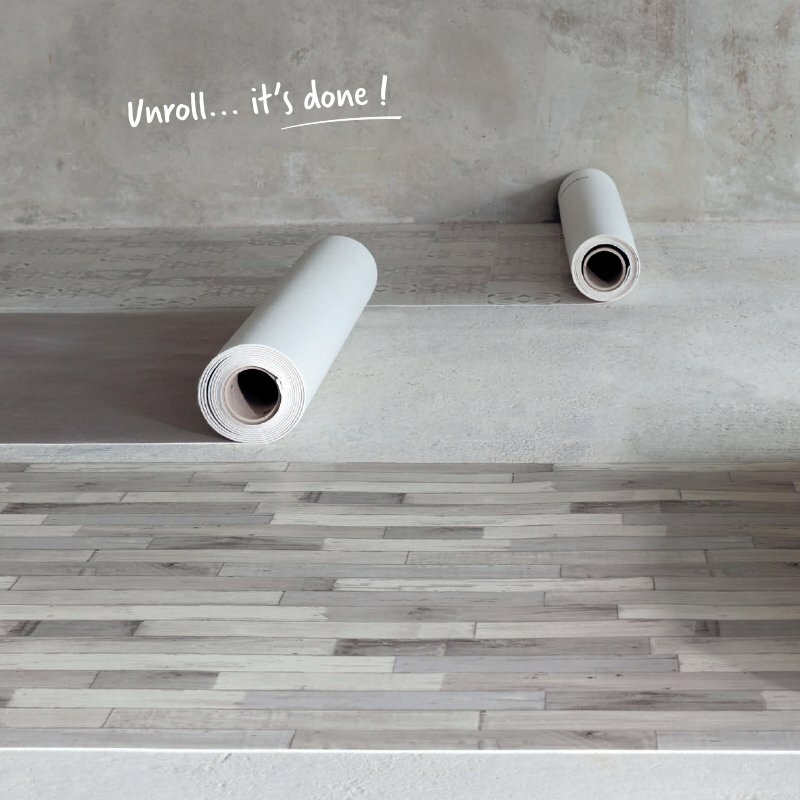 Gerflor vinyl sports flooring is available now and makes the perfect solution for your last minute refurbishments. - Renovation Projects, Communities, Education, Healthcare, Leisure and Health & Fitness. *Available in 18.5lm roll lengths. 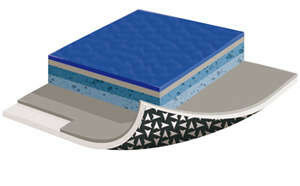 Taraflex® Isolsport* is a vinyl isolating membrane designed for loose laying on difficult subfloors. 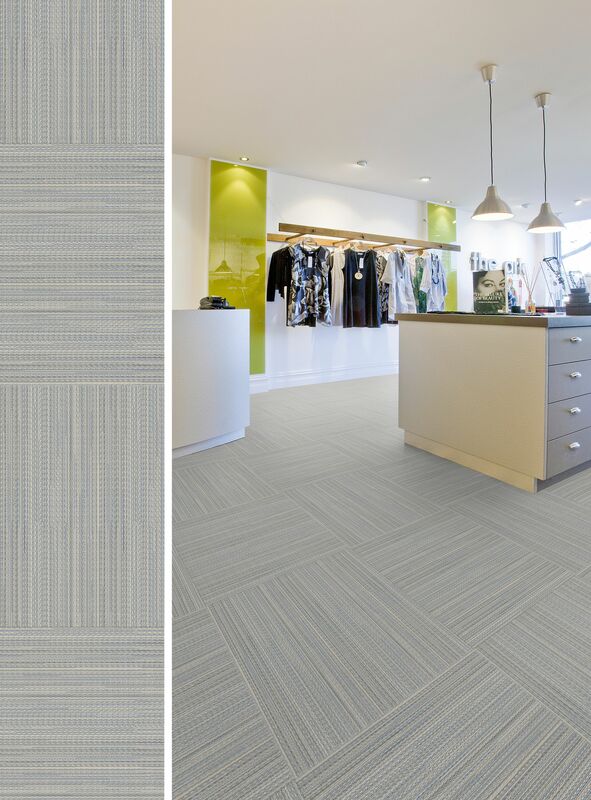 You can order your samples via the product pages or via our sampling page. If you would like to enquire further please contact us via our online form or call us on 01926 622600.